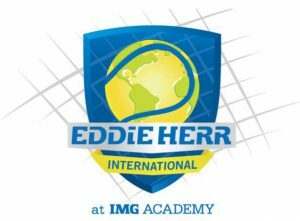 MySportSeat is pleased to announce that our chair rental services will be available for the prestigious EDDIE HERR INTERNATIONAL JUNIOR CHAMPIONSHIPS being held at IMG Academy from Nov 22nd through Dec 3rd. All Day Rental: $ 8.00- This selection will give you access to a chair for a specific day of the tournament. Fill out the required fields of First and Last name, Email address and Mobile number. Select which event you would like to make the reservation for. Qualifying Draw or Main Draw. fee ($ 8.00 per day). Select the number of seats you would like to reserve. 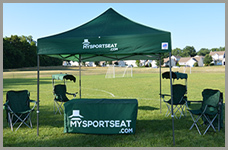 Enjoy the event and remember …MySportSeat….JUST SIT!! !